This is a must see! 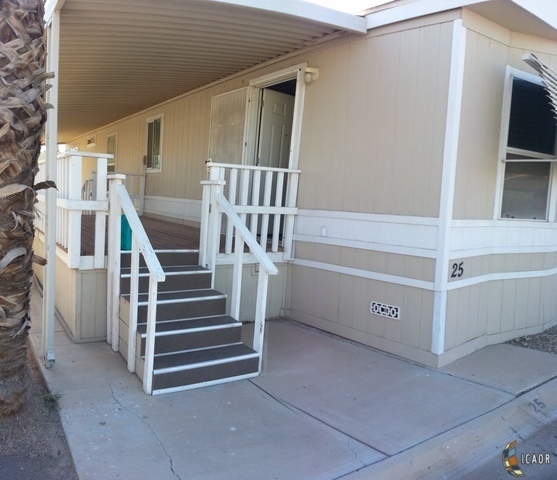 A two bedrooms, one bath manufactured home in Polynesian Village 55+Community in a very peaceful location. It has security gates that close at 9:00 pm however you can use your remote control for easy access in and out after 9:00 p.m.The interior is very clean and well kept. It is turn key ready just waiting for you to move in. This gated community boasts a very nice pool area. Very well kept landscaping.